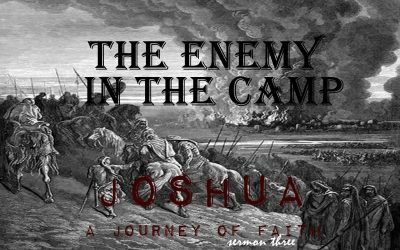 Speaker: Michael Larrabee Summary: Joshua 1. 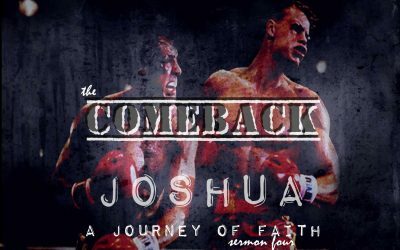 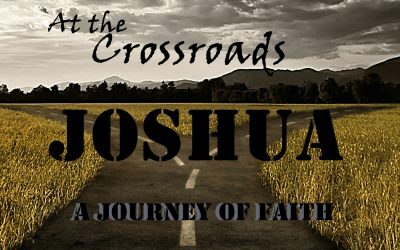 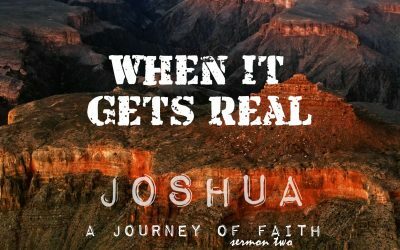 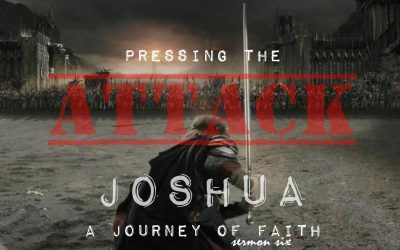 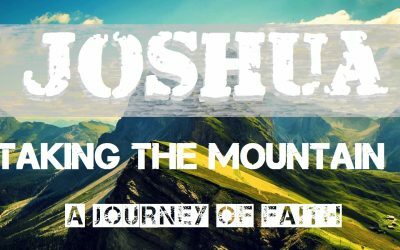 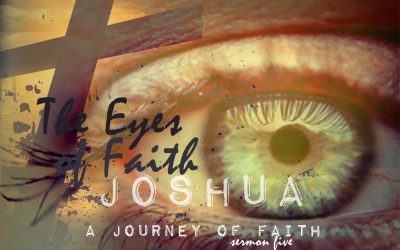 We begin an eight week series with Joshua and the children of Israel as we walk a long with them on their journey of faith. 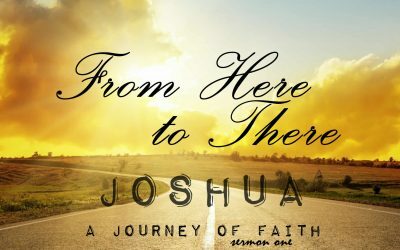 Throughout this adventure we will be challenged to embark on a journey of our own.